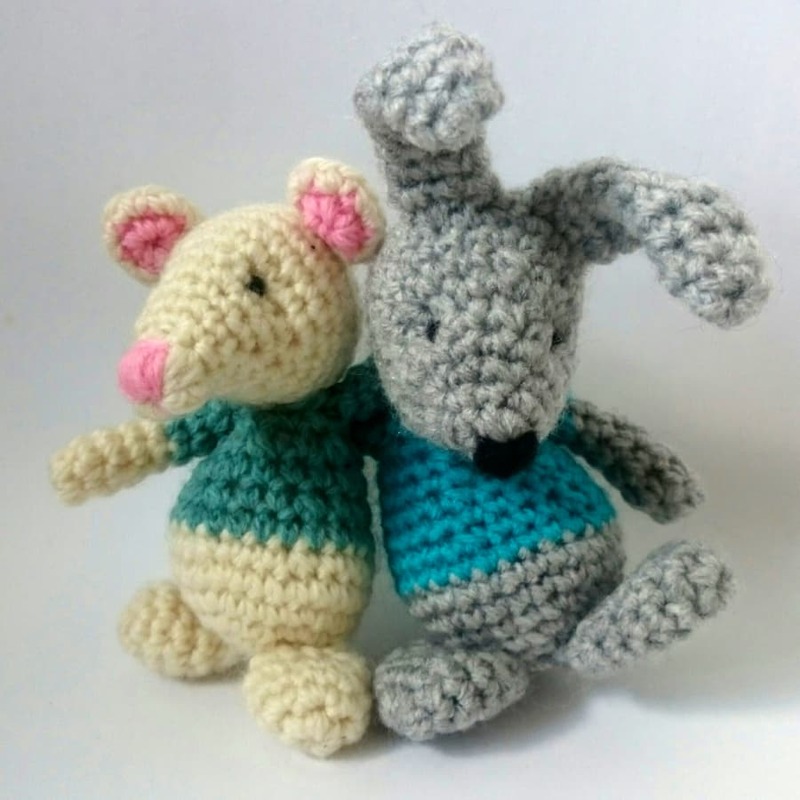 Learn to Crochet in 3D to make your own animals or other creatures! 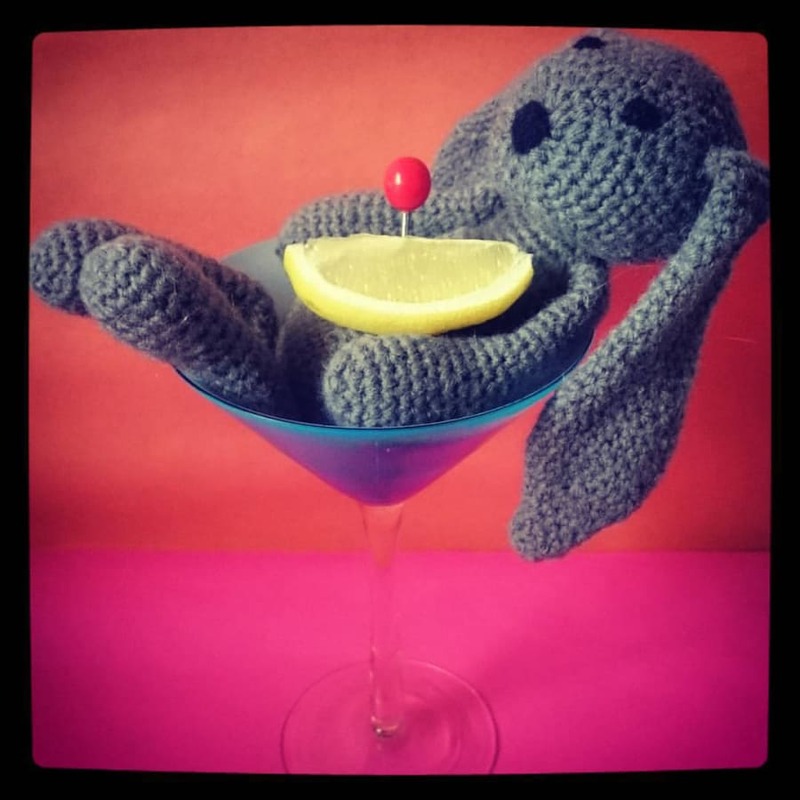 Amigurumi is the japanese art of crochet stuffed toys and dolls, that are made by working in the round to create 3-dimensional shapes. This is a beginner/intermediate class as although it is a simple technique, it can be a bit tricky at first. Absolute beginners are welcome, but it is recommended that you have a little experience. The class will begin by spending the first hour going over the basics to get everyone of any experience up and running. So if you are a beginner you should be able to get fully started on your project by the end of the lesson. 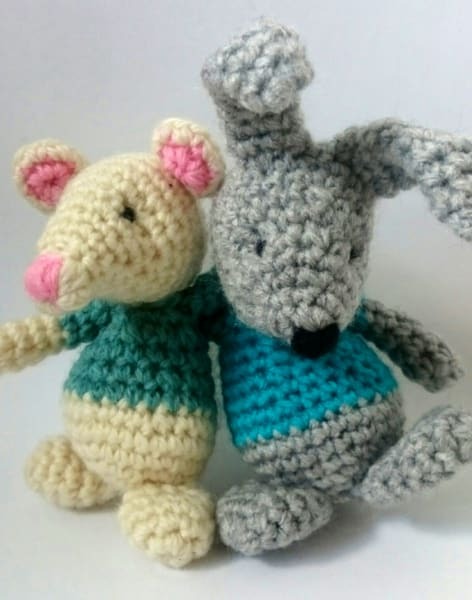 And if you are already are a competent crocheter, then we can go over some more advanced amigurumi techniques together during the time. Some material and hooks will be provided for you to use while you practice the stitches, and then a 10% discount in the shop for you to get started on your project! There will also be a variety of teas and biscuits on hand for sustenance! Really enjoyed the class! Sanna is lovely and a great and very very patient teacher. Really like the fact that it was very flexible and I could work on my own project. Sanna was a great teacher and made sure I left with enough knowhow to tackle my project! She was easy to follow and went at the perfect pace, she also let me bring my own pattern for us to follow in the class. I feel much more confident now and able to tackle more complicated patterns, after having only done granny squares and c2c blankets previously! She also spent time after the class to help me pick out some nice yarn for my project. Would definitely recommend one of Sanna’s classes!